Looking for the perfect Valentines Day Gift Ideas for the man or woman in your life? 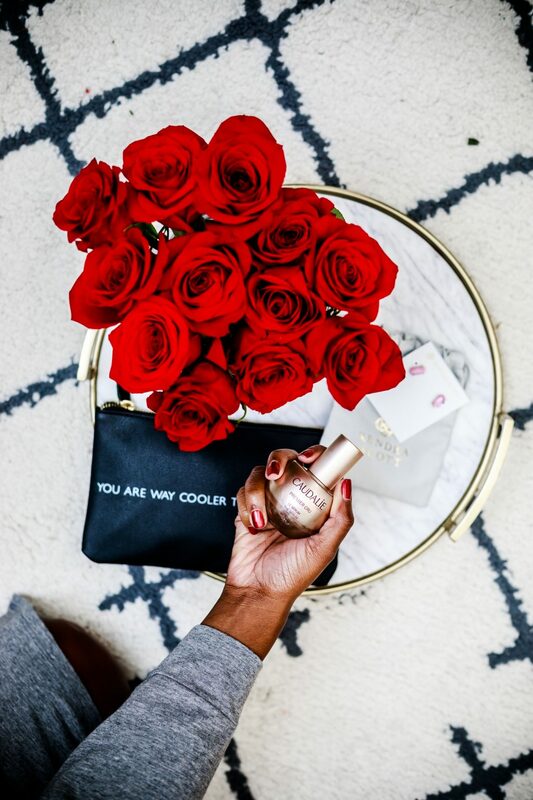 Popular Washington DC style blogger Alicia Tenise shares her top Valentine's Day gift picks. Click here now to see them all!